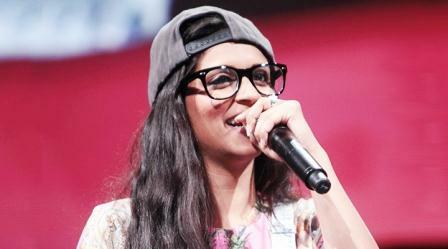 Superwoman YouTube channel was created by Lilly Singh, a Canadian by birth with Indian origin. Her net worth is estimated to be $7.5 million. Superwoman is a comedian currently based in Los Angeles. She graduated from York University in Toronto with a Bachelor of Arts degree in Psychology. She identifies herself as a superwoman after going through depression and overcoming it. 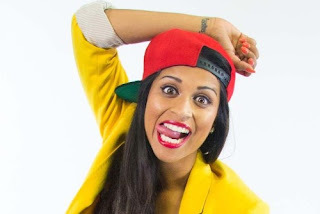 According to Lilly, her depression lasted throughout her fourth year in campus before she decided to face her challenges and pursue her YouTube career. I lost my appetite and my desire to wake up in the morning, I wouldn’t answer my phone and I lost a lot of friends. I had no goals, no aspirations, and no motivations – Said Lilly in one of her videos. How Much Money Superwoman Makes On YouTube? Superwoman comic channel was created in October 2010, through hard work Lilly has been able to attract 10,519,554 subscribers as of late December 2016. Even with a total of 1,610,276,567 views across her 538 video uploads; she is not slowing down yet. She uploads an average of two videos every week. The channel acquires an average of 73,115,700 monthly views and 389,000 subscribers making it one of the fastest growing YouTube channels. Lilly Singh also runs a parallel channel called Superwomanvlogs which has obtained over 1.4 million subscribers and 145 million views since launch December 2011. Superwoman net worth is boosted by tour income and management of her sponsorship deals as well as product endorsements.